Latex is a natural material that can be renewed and environmentally friendly. Air flow can move in it so it does not store heat. Basically, latex is not affected by air and humidity differences so that the latex mattress is cool. More durable than spring bed mattresses. More thick than the memory foam. 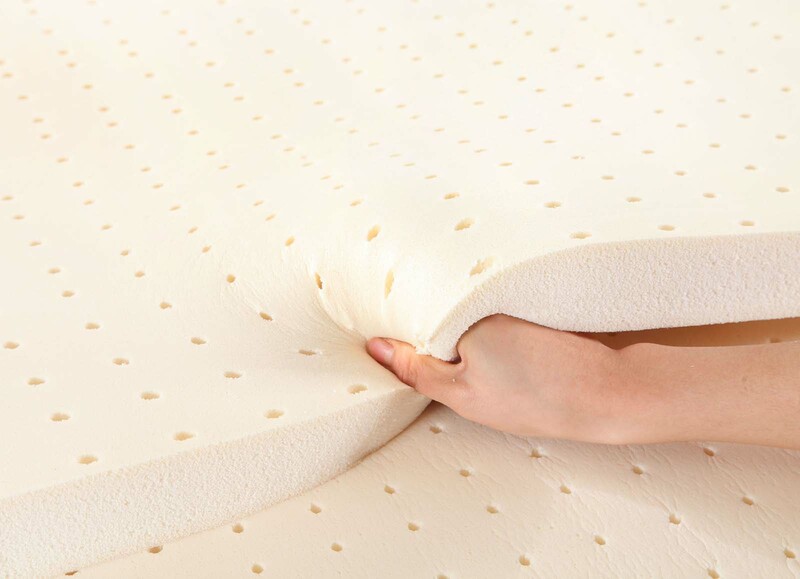 Latex mattresses are easy to maintain because they do not need to be dried or reversed. Hypoallergenic so it is more suitable for those of you who have a history of allergies.